Caplan Bankruptcy and Family Law Firm > Blog > Will Filing for Bankruptcy Halt a Civil Lawsuit? Are you overwhelmed with your finances and frustrated about what to do next? The tension might increase when you discover that you’re facing a civil lawsuit from one of your creditors, and this may prompt you to schedule a meeting with a Florida bankruptcy lawyer immediately. It’s not easy to be in this situation, but remaining proactive can help you accomplish your goals. 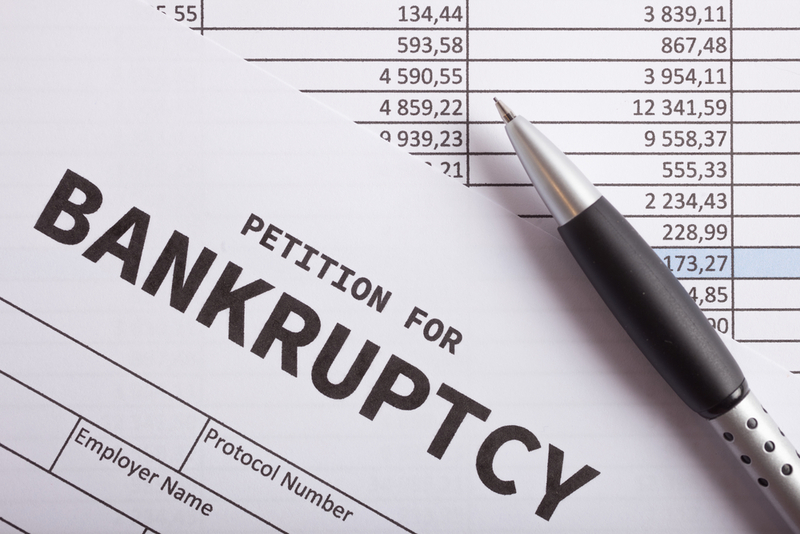 The automatic stay is an important component of filing for bankruptcy that prohibits a creditor from pursuing you during the course of your bankruptcy case. This automatic stay goes in to effect to halt a civil lawsuit in its tracks when you file for bankruptcy. You are responsible for informing the court, however, that an automatic stay is in place. You need to let the court know about the case as well. If you are represented by an experienced bankruptcy attorney, your attorney can play the role of providing notice to anyone who is involved. Unless the creditor takes one of the following actions, you are off the hook during this automatic stay period. The actions the creditor may choose to take include convincing the court to lift the automatic stay so that the civil trial can move forward or the creditor filing and winning an adversary proceeding alleging the same matter in bankruptcy court. In many cases the creditor will not bother to take either action, particularly if any judgement they were to receive in that civil lawsuit will not survive the approval of your bankruptcy. Pursuing litigation can also be extremely expensive and this can be a motivating factor to dissuade a creditor from continuing with the lawsuit. A rational creditor probably will not continue to invest money in a lawsuit if there is little chance of them walking away with anything. However, every creditor is unique and having an experienced bankruptcy attorney to assess your individual situation can help to illuminate you whether or not you need to consider protecting yourself and what you can expect with regard to a pending civil lawsuit. Identifying an attorney sooner rather than later is always in your best interests in a bankruptcy case.